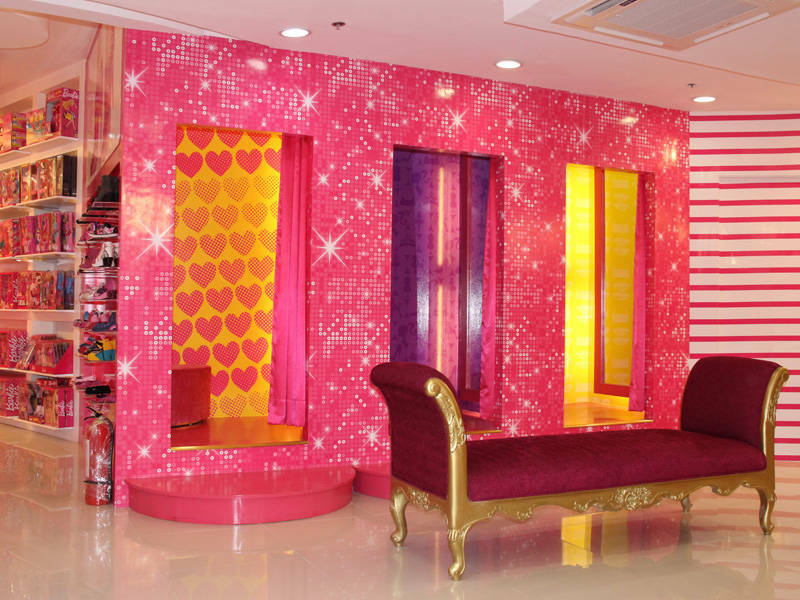 Step inside the world of Barbie as the first-ever Barbie flagship store opens in the Philippines. 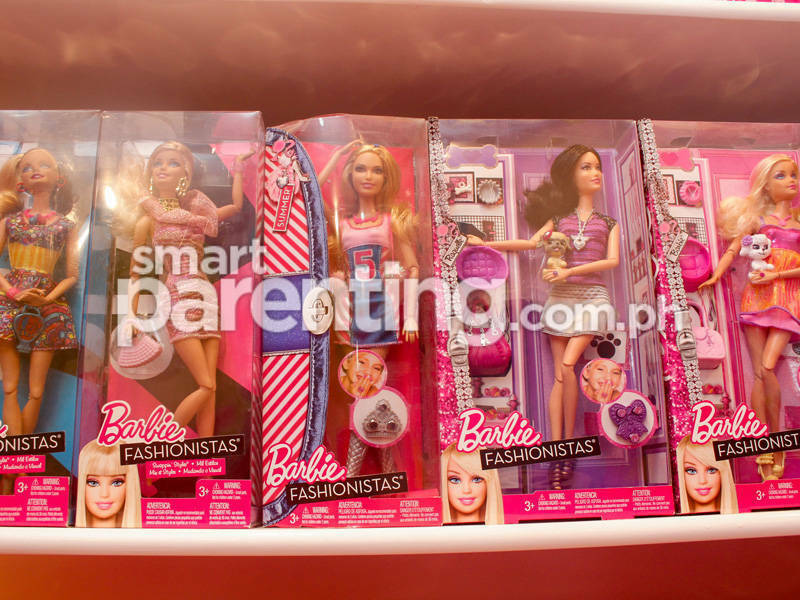 If there’s one character that embodies the epitome of modern femininity, of being fashionable, talented and kikay, and standing the test of time, as well, it’s got to be Barbie. 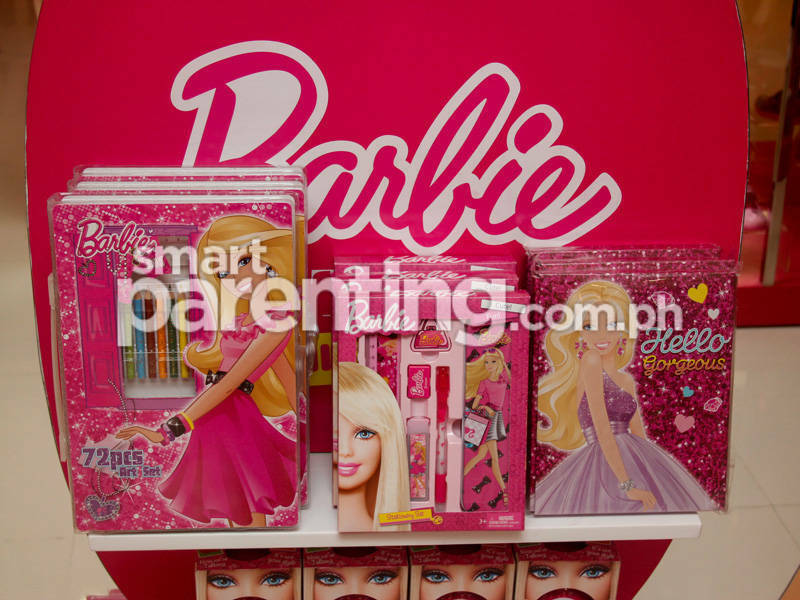 Girls who grew up playing with Barbie dolls, and who have seen the toy franchise evolve over the past two decades will agree that Barbie was every girl’s must-have play mate, as she has sparked the creativity of children all over the world by playing dress up and coming up with stories of how Barbara Millicent Roberts lived her life each day. 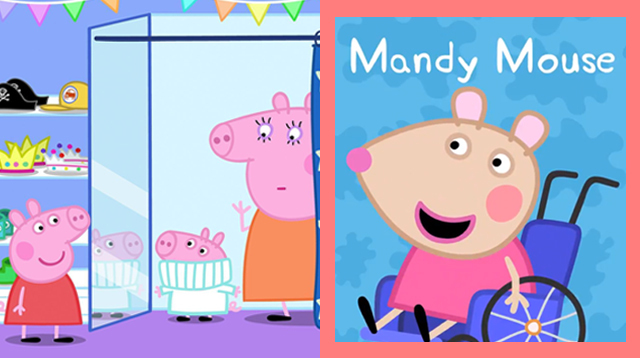 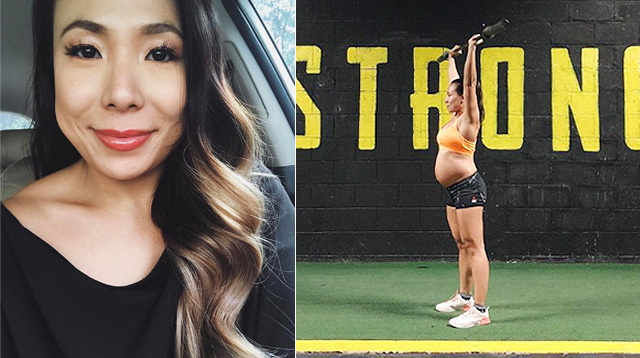 Yes, ladies, that’s her full name! 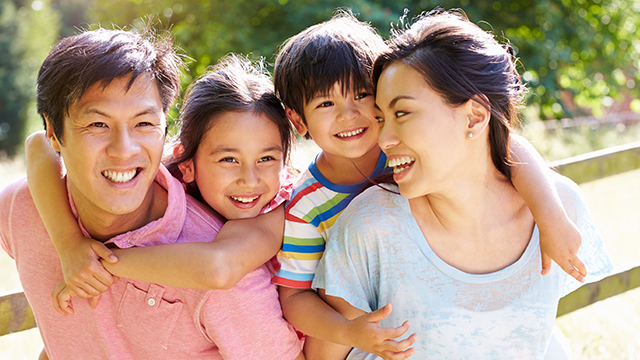 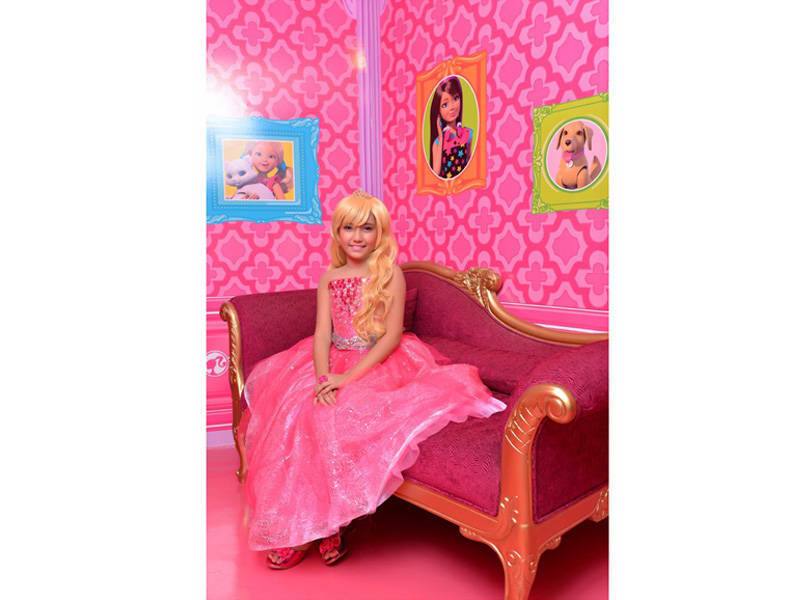 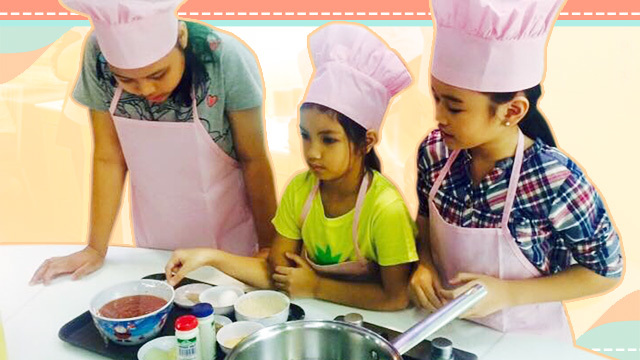 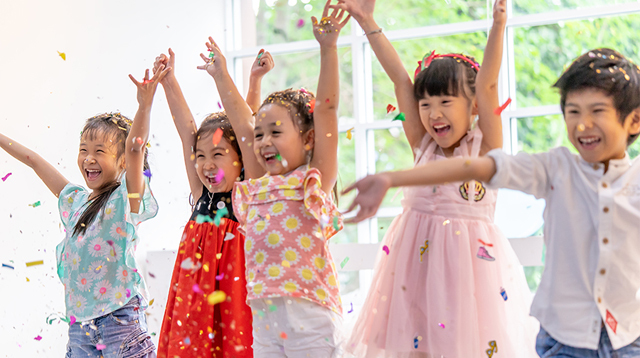 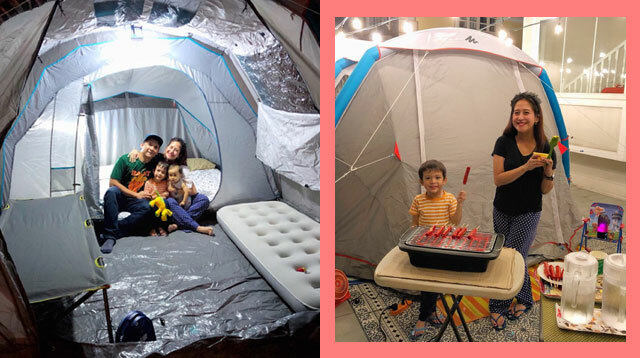 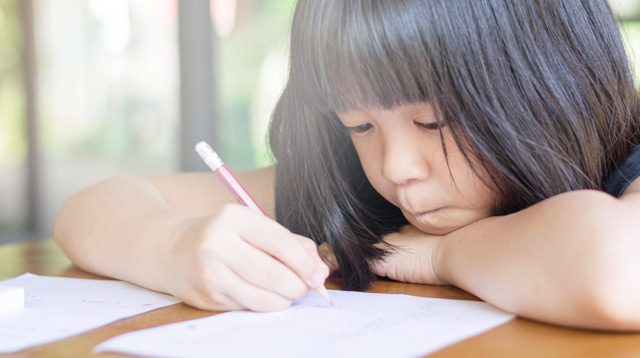 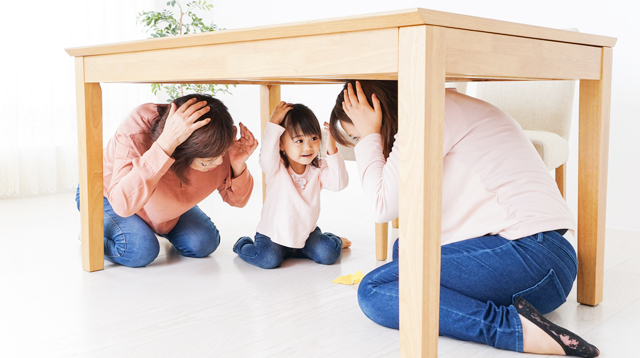 This year, Pinoy girls (and their moms) can see the Barbie experience come to life as Richwell Philippines, Inc., together with Internationale Globale Marques, Inc. (IGM), brings this world-famous doll even closer to home. 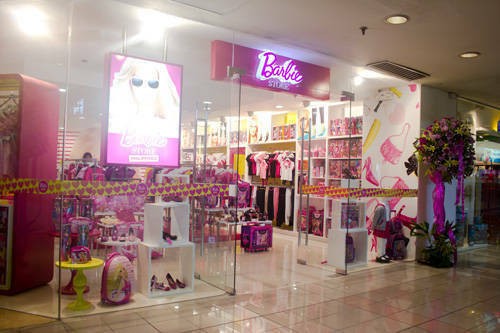 After delighting young girls in countries such as Mexico, Peru, Uruguay, Argentina, Malaysia and Indonesia, the ultimate Barbie experience has finally arrived in the Philippines as the first-ever flagship Barbie Store in the country opens in the upscale East Wing of Shangri-La Plaza Mall. 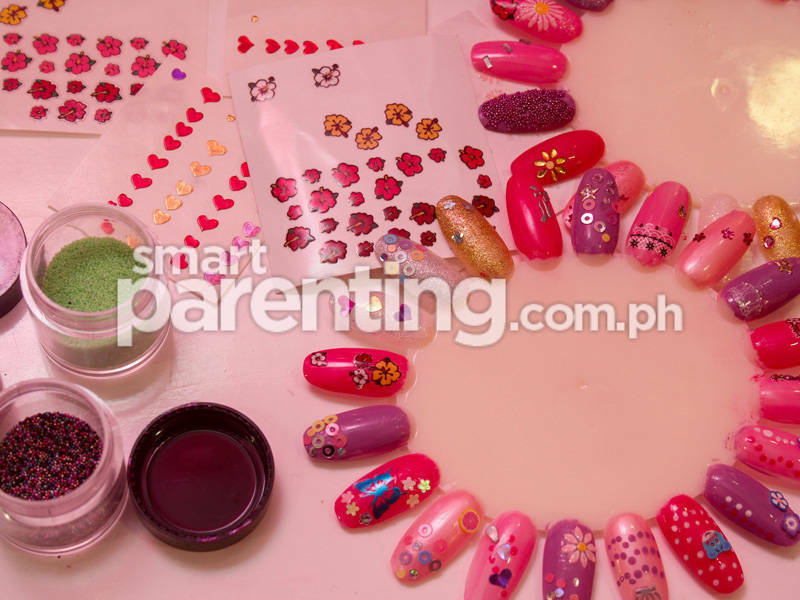 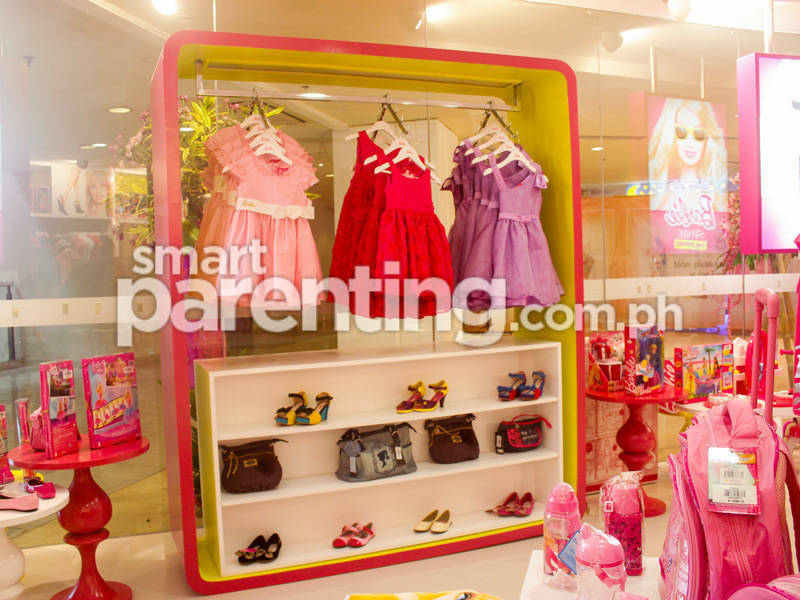 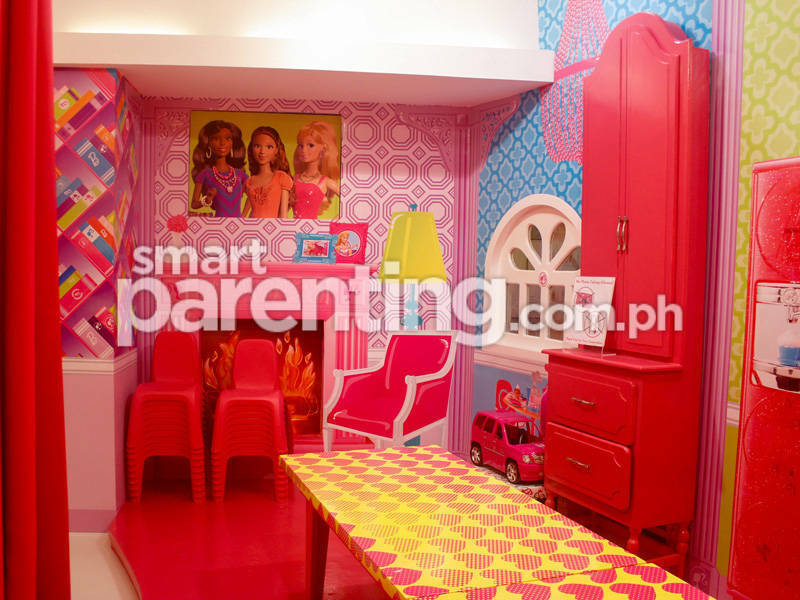 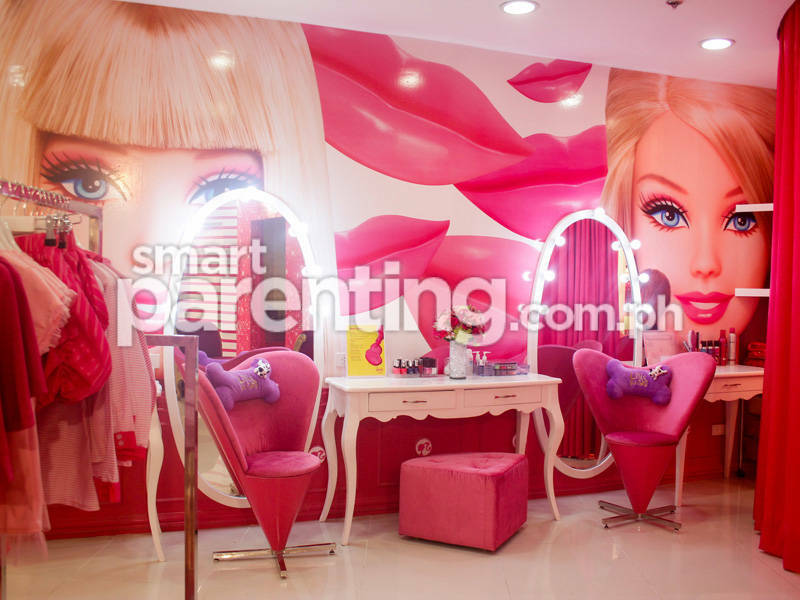 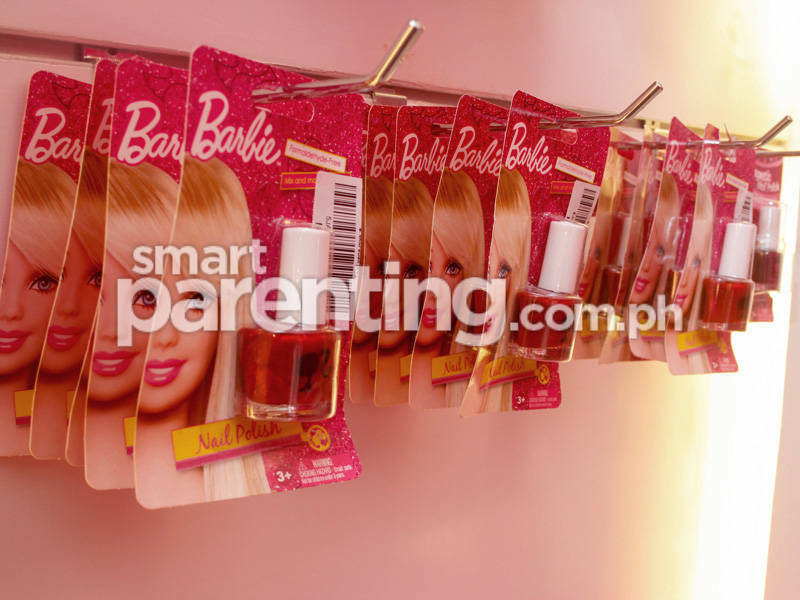 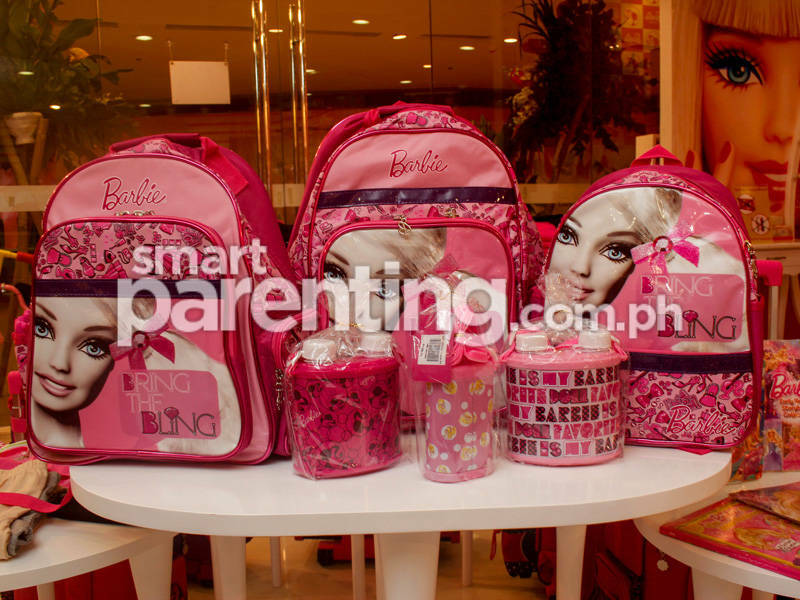 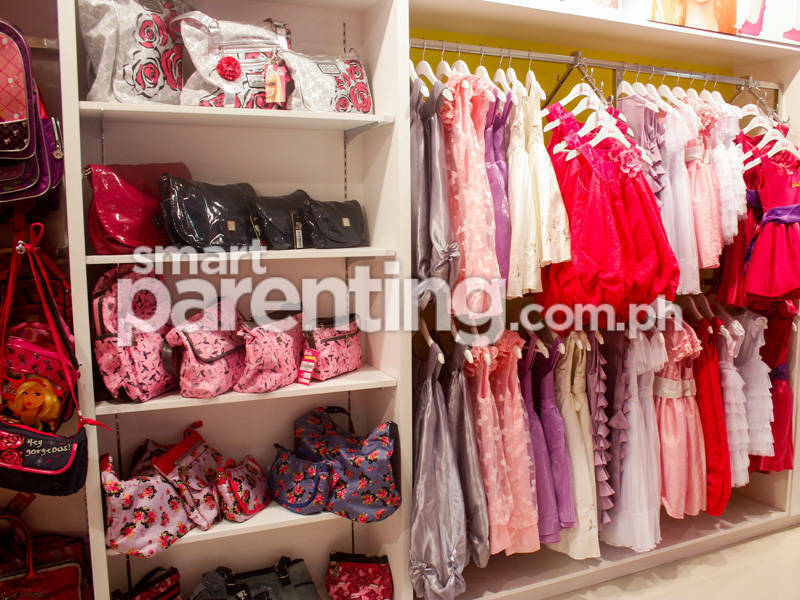 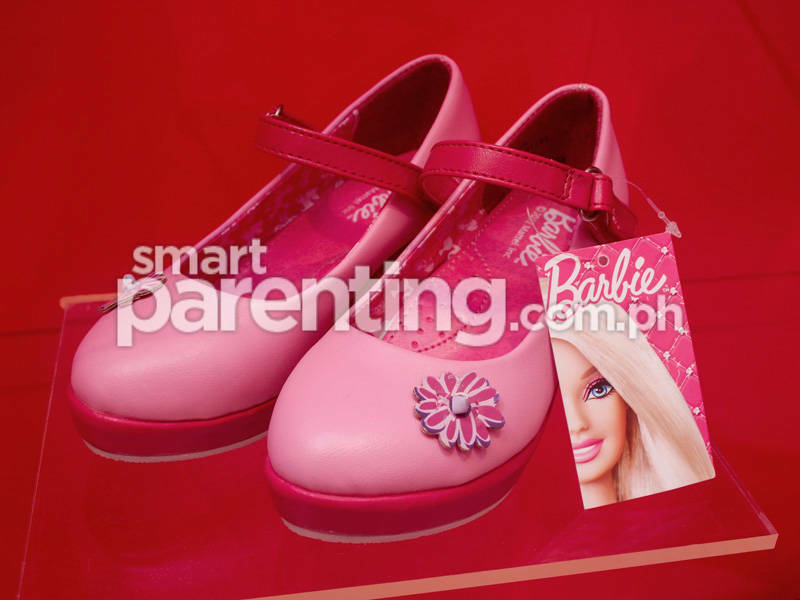 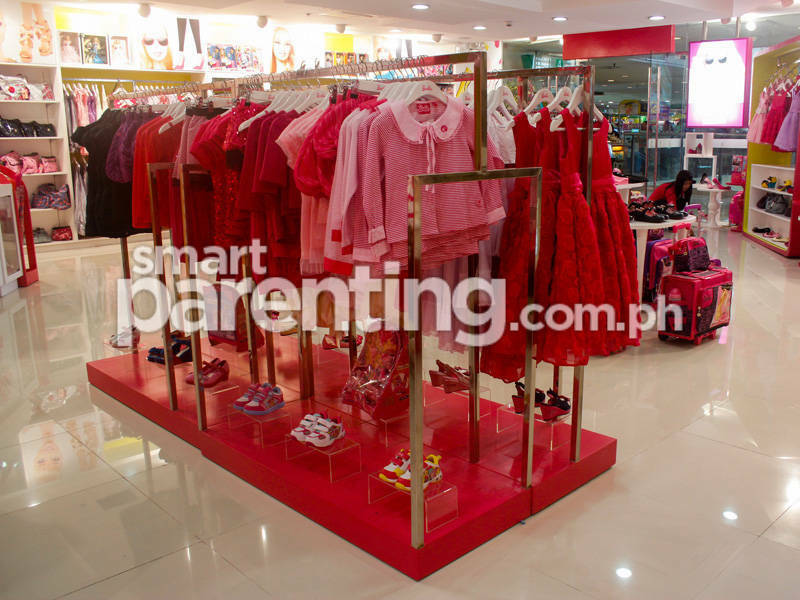 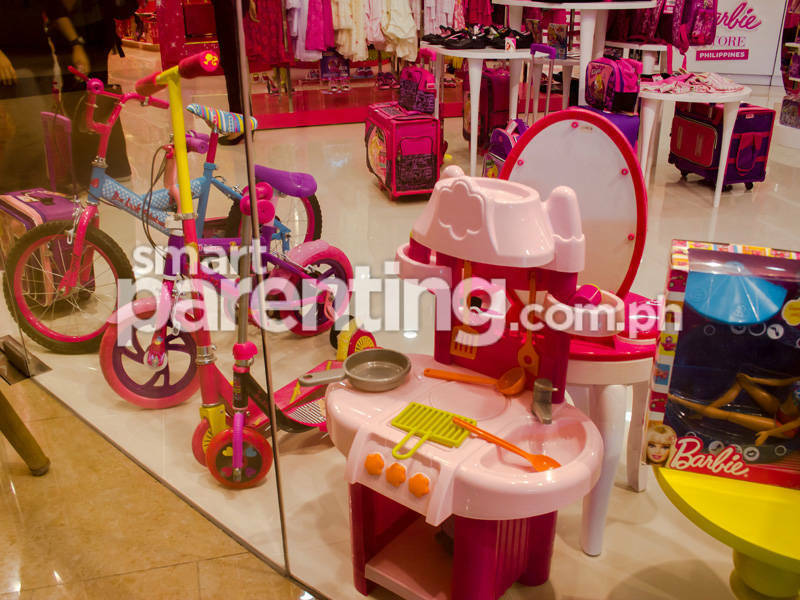 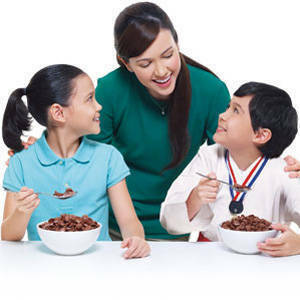 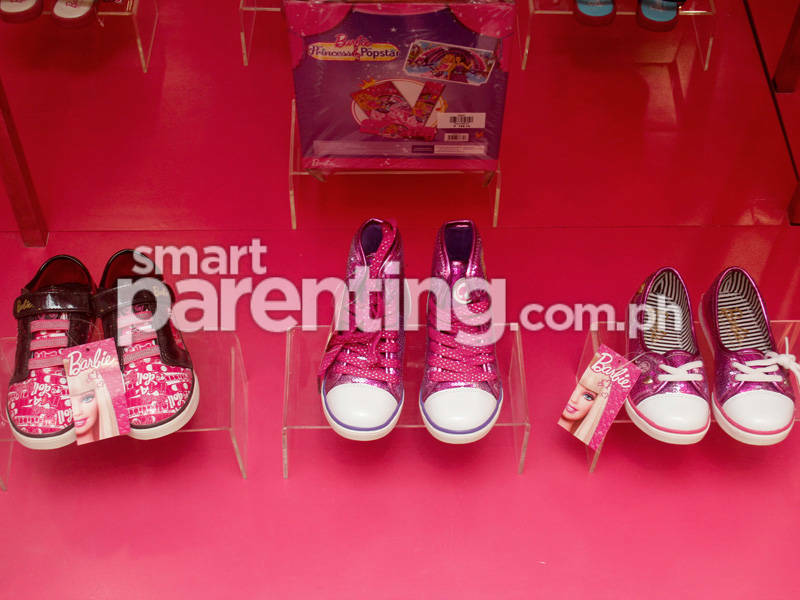 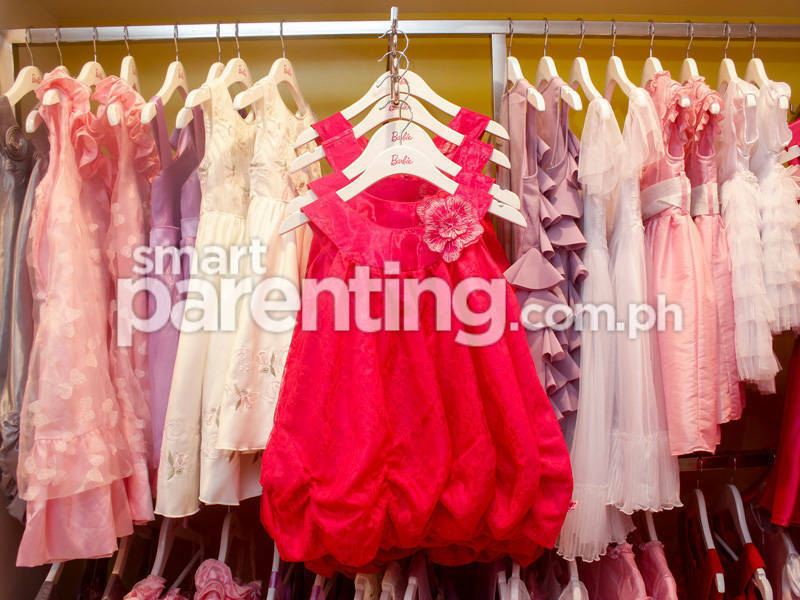 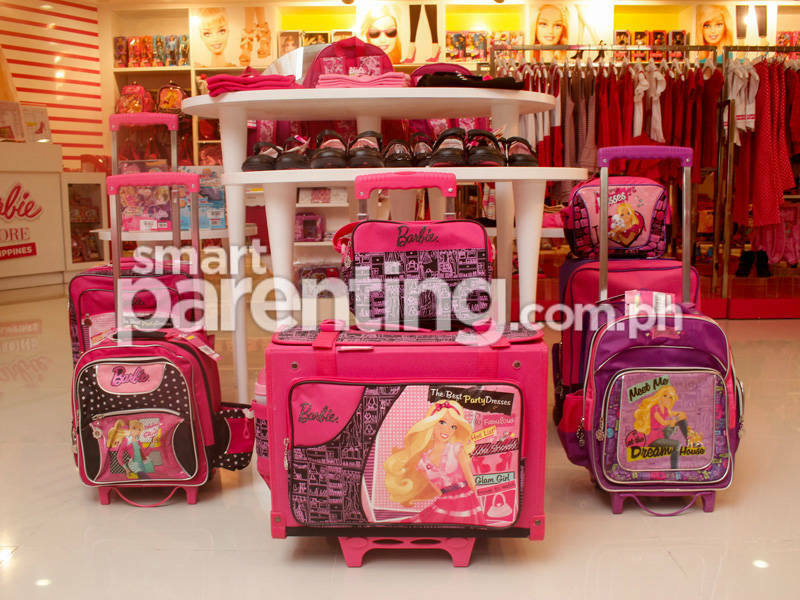 The Barbie store boasts a whole new look and an ultimate experience like no other for young girls in the Philippine metro. 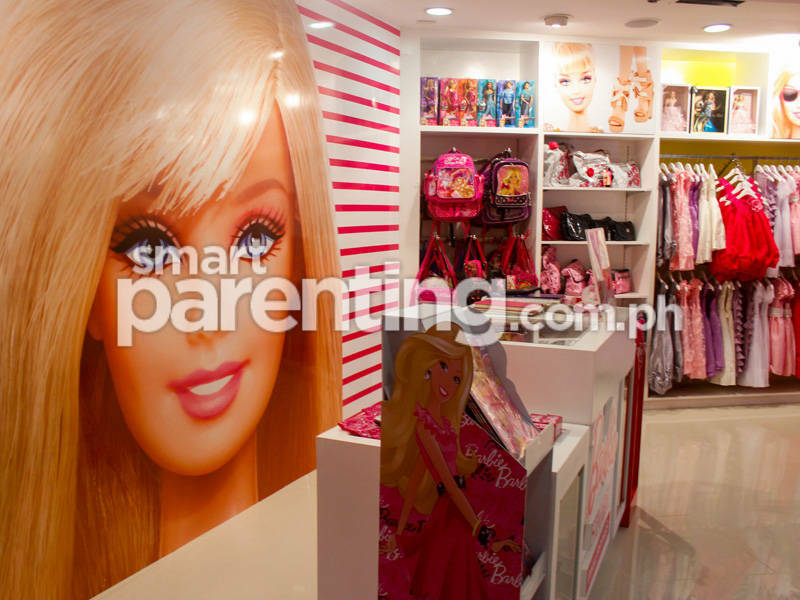 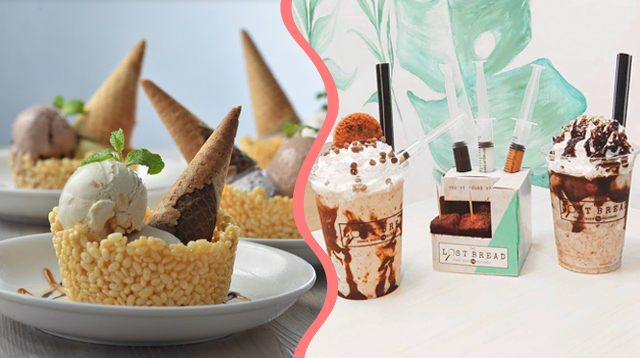 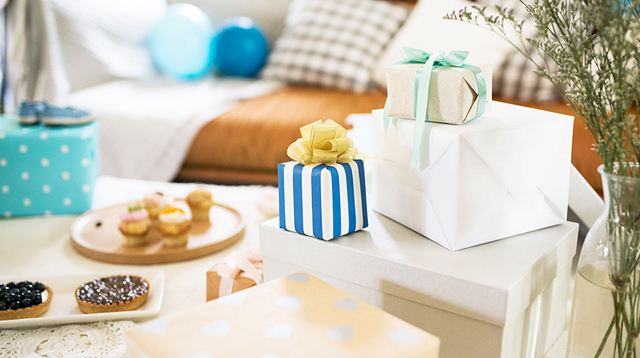 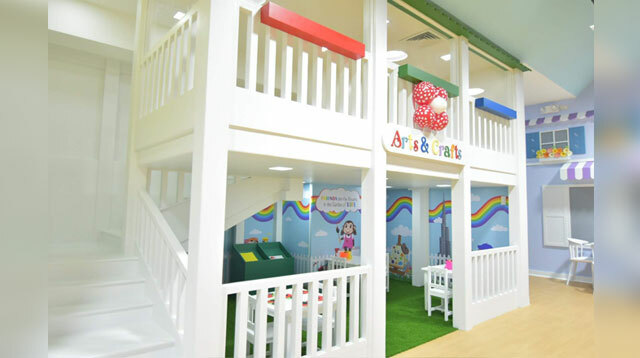 Beginning with its girly pink interiors and child-friendly ambience, stepping into the Barbie store instantly transports one to the wonderful world of Barbie, creating an iconic experience that anyone—young and old alike—will surely appreciate.